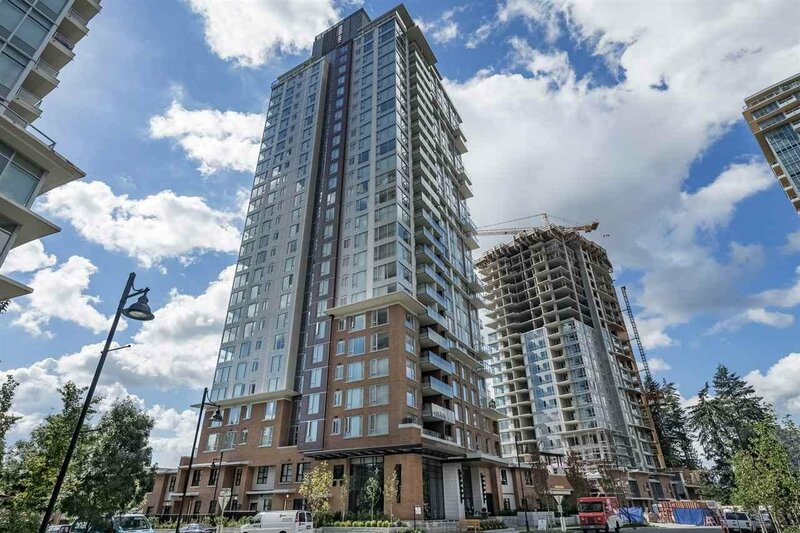 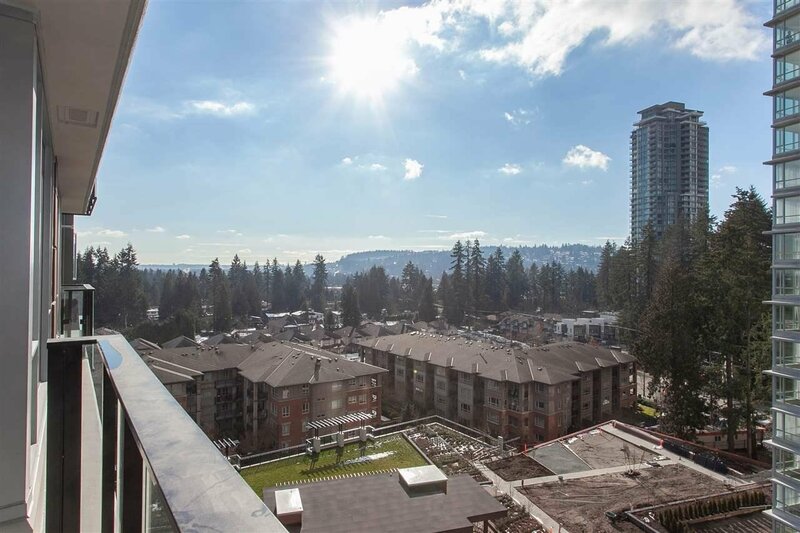 Welcome to The Lloyd at Windsor Gates, Polygon's new development in Coquitlam! 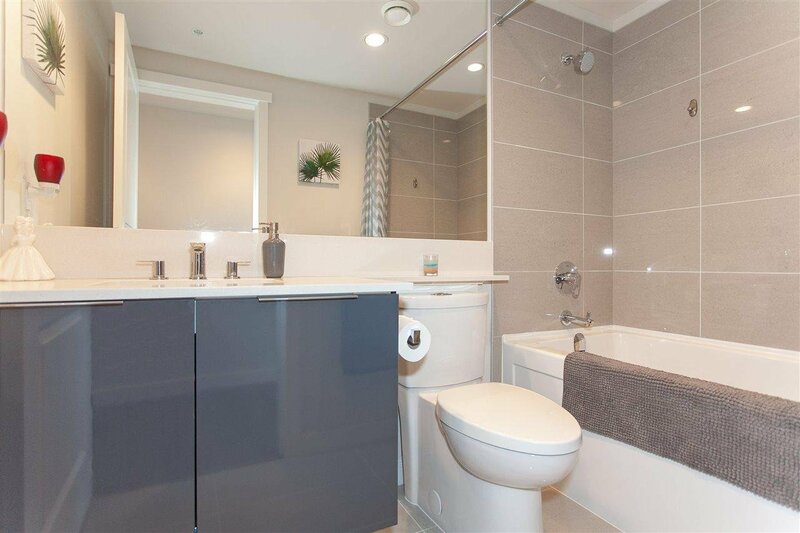 BRAND NEW WITHOUT THE GST. 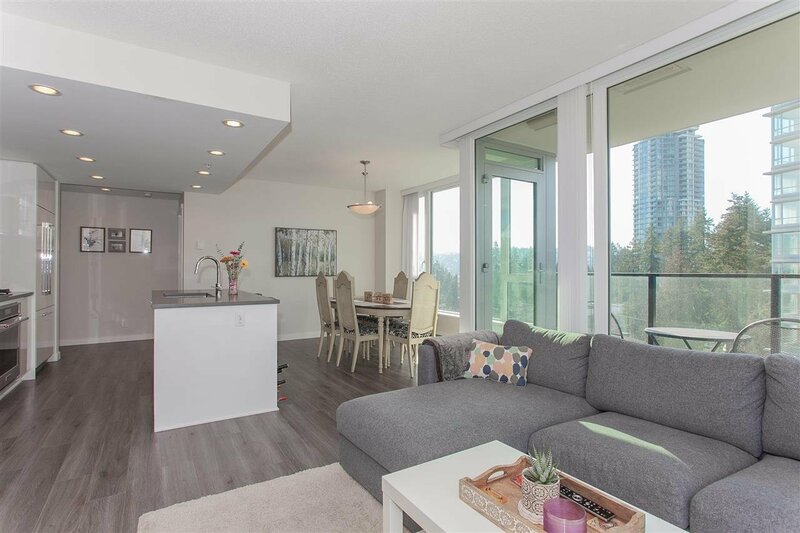 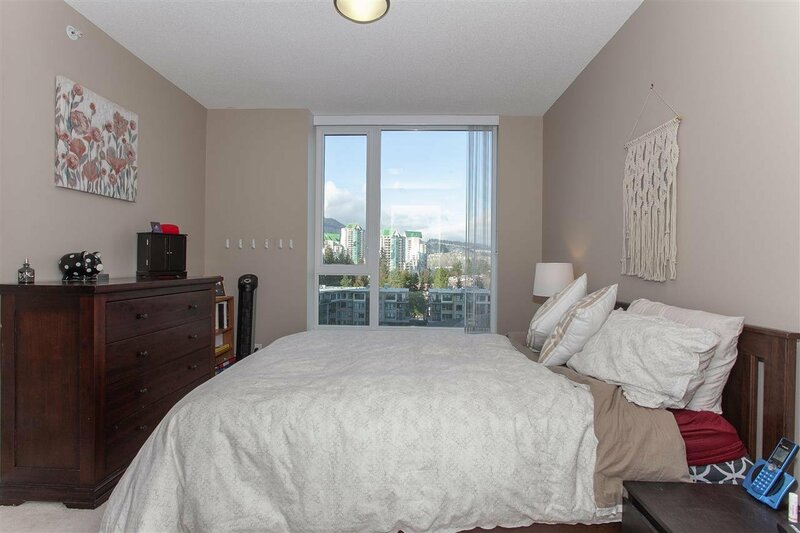 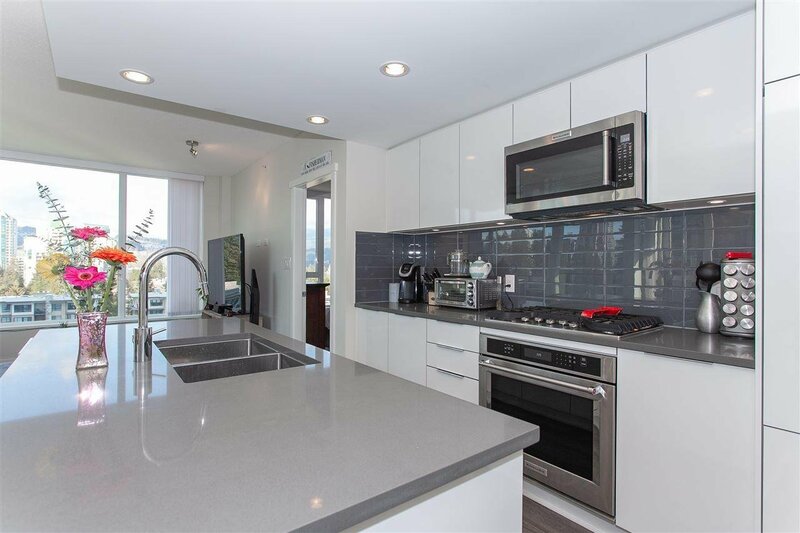 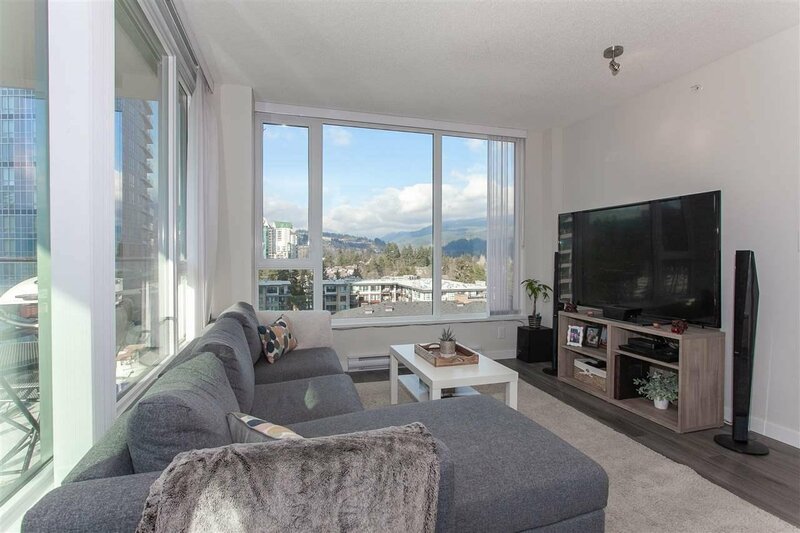 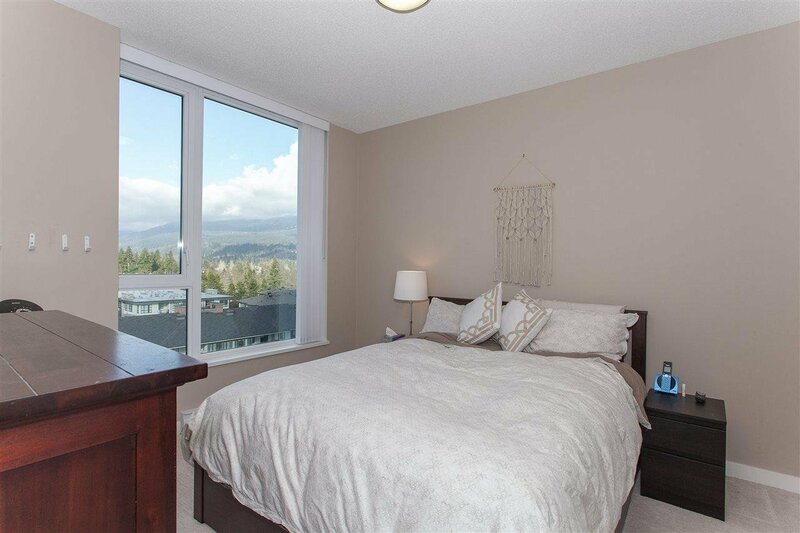 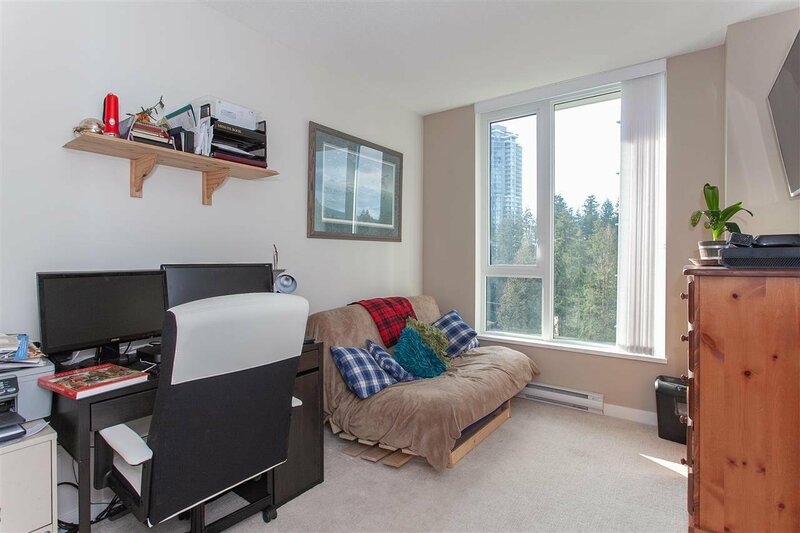 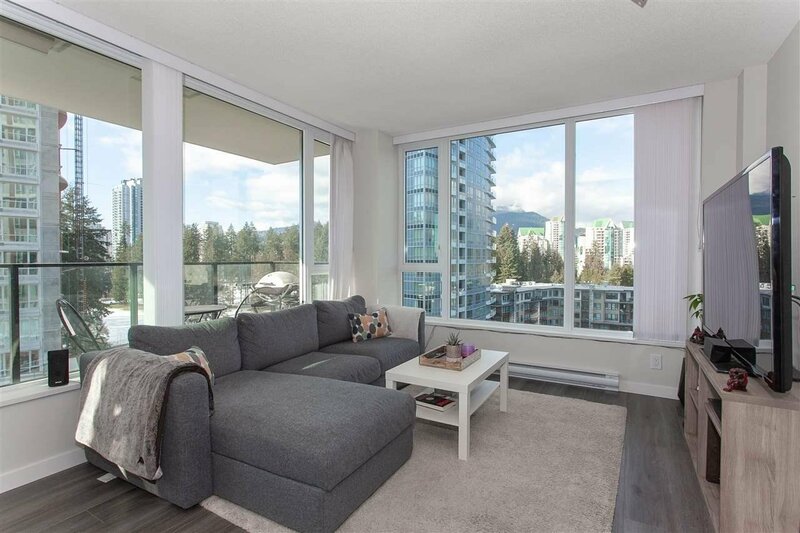 This beautiful 2 bedroom 2 bathroom 987 SF Condo is a corner unit facing the North Shore Mountains. 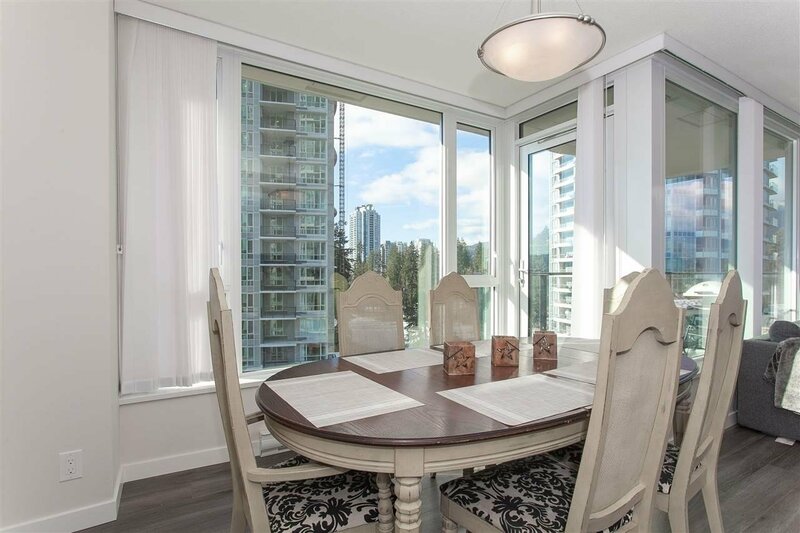 Not only is the view breathtaking, so is the condo itself. 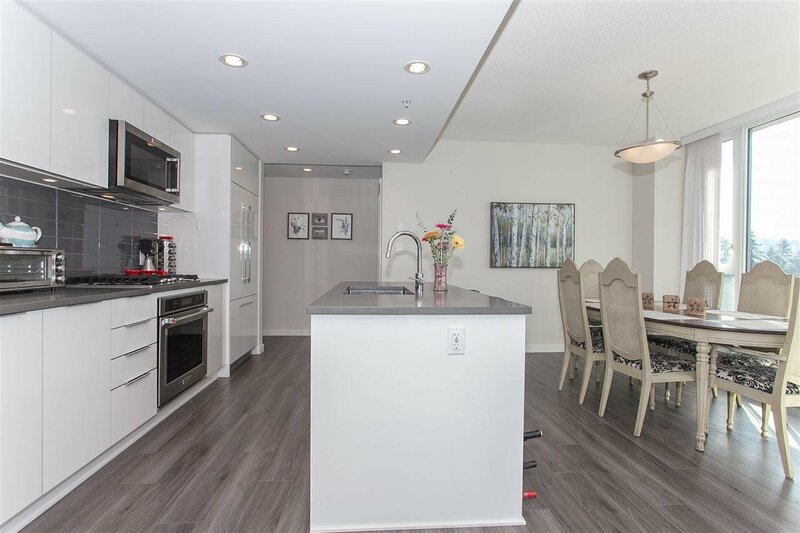 A fantastic open concept plan that boasts a chef's kitchen w/ white cabinets & integrated fridge & dishwasher, a 5 burner gas stove & oversized sit up island. 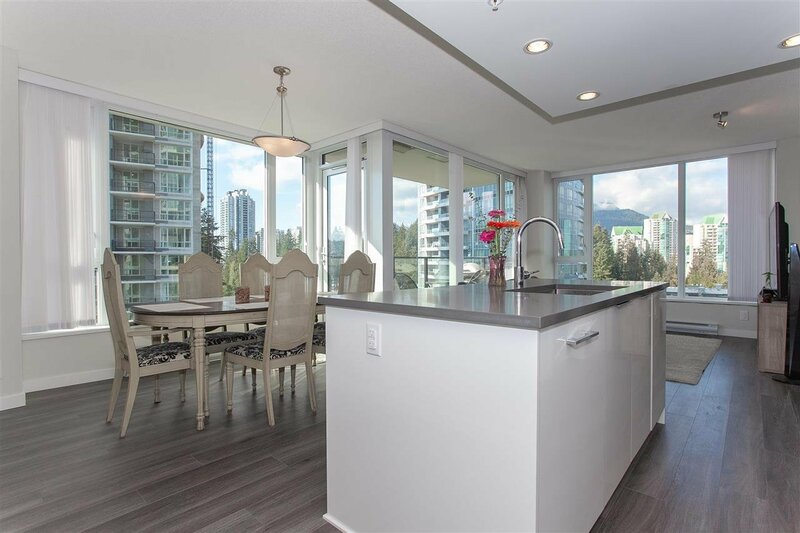 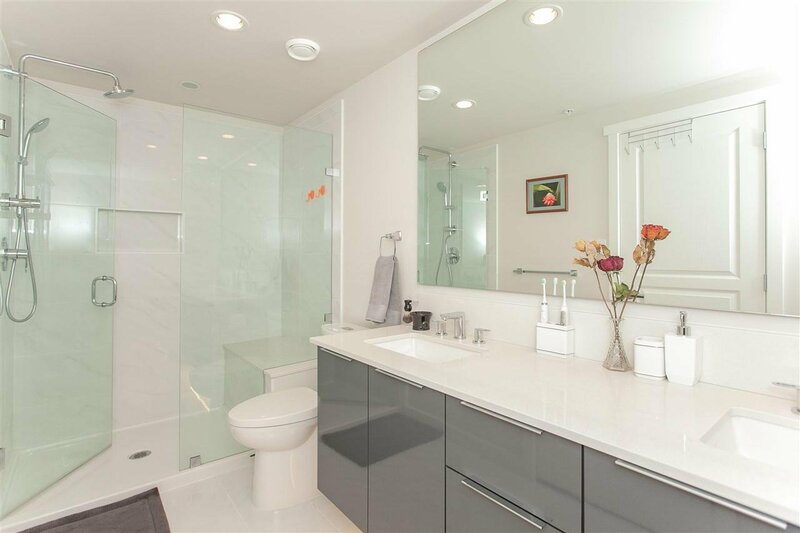 This home offers dining & living area w/ floor to ceiling windows perfect for entertaining . 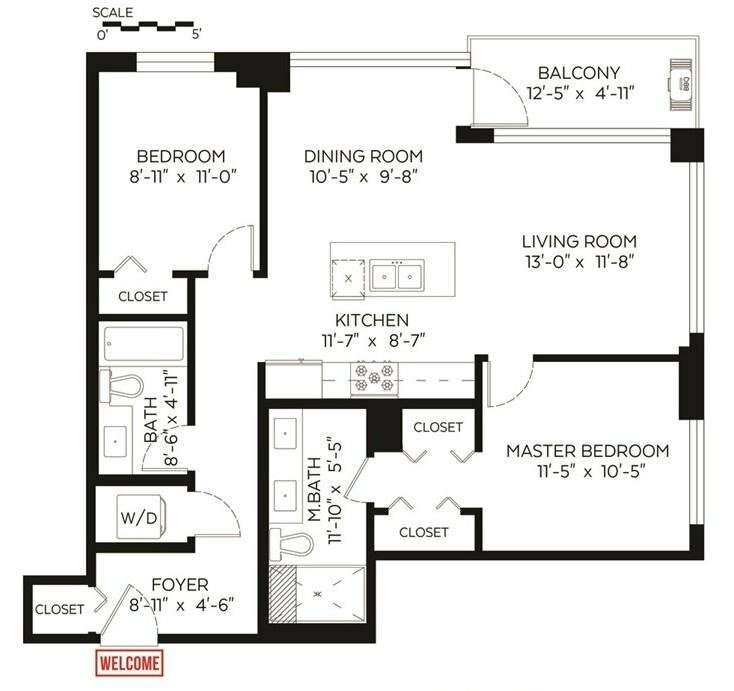 The master has a walk in closet & spa like ensuite. 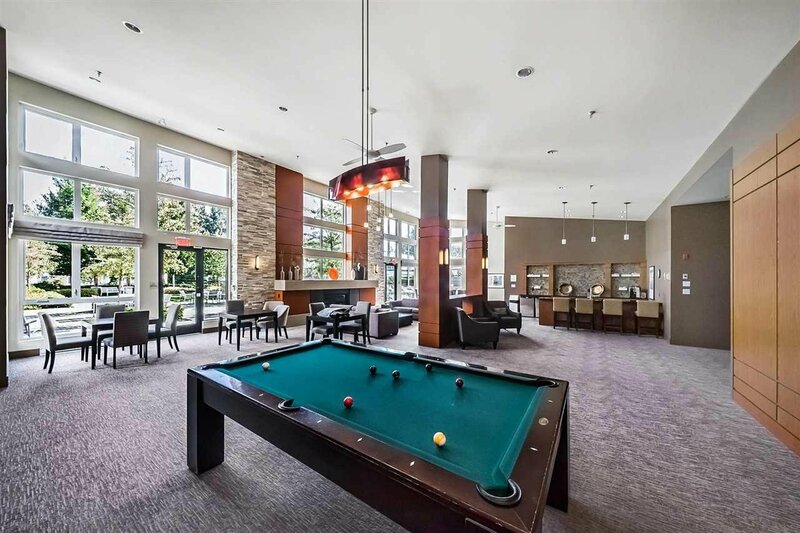 By living at the Lloyd, you also become a member of the Nakoma Club - An 18,000 Sq. 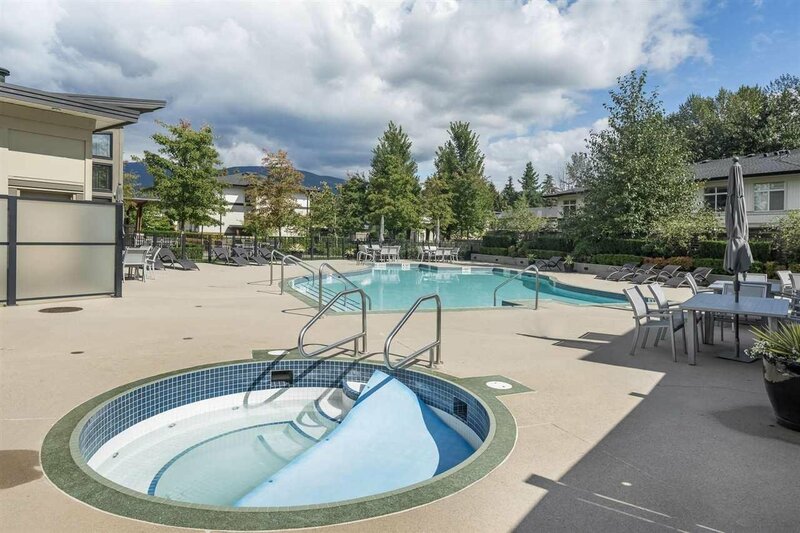 Ft. amenities facility incl. 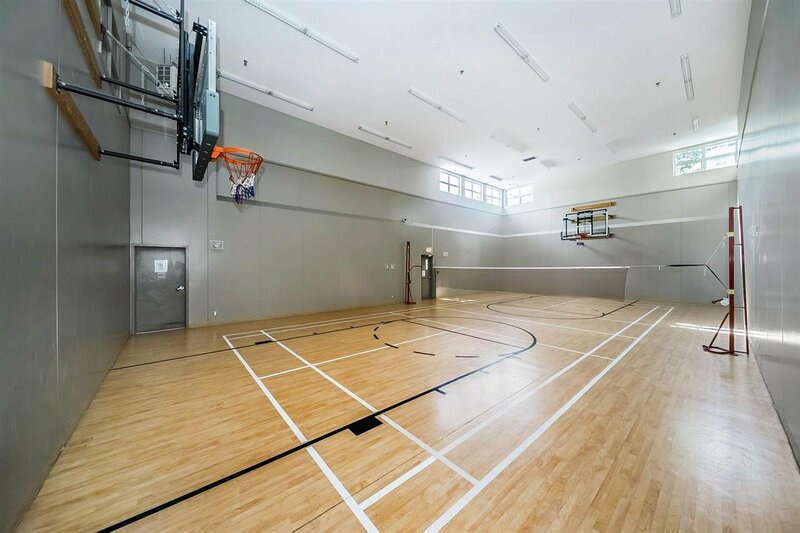 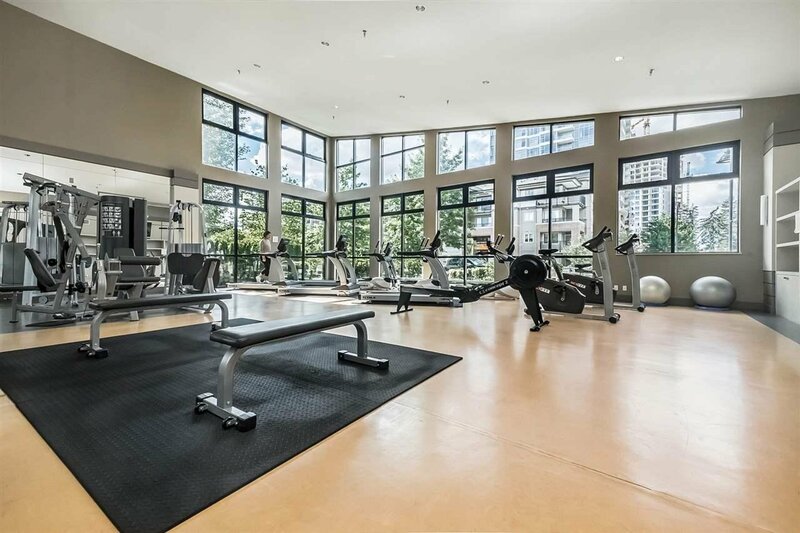 an outdoor pool, gym, fitness studio, full basketball court & more! 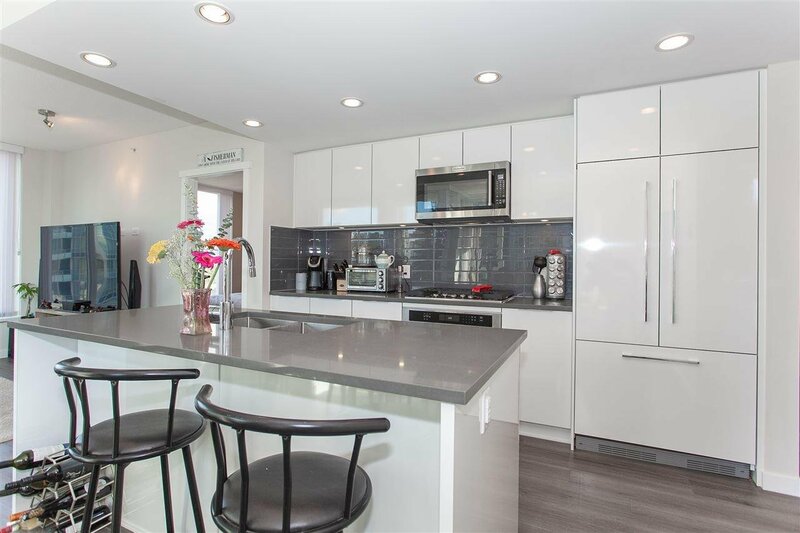 Open House 1-3pm: Sat April 20.